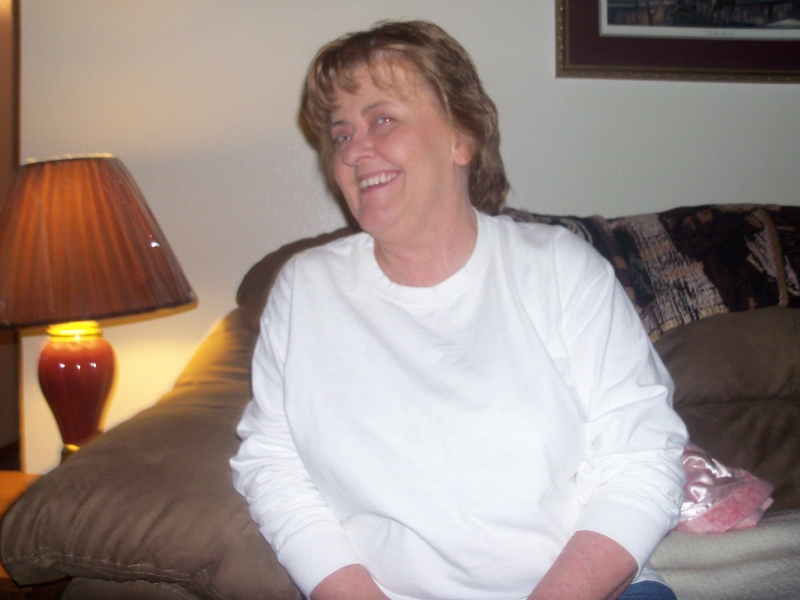 Mary Danielson, 52, was granted her angel wings on May 16, 2012 at Sanford Hospital. Mary's final days were spent surrounded by family and friends that Mary had touched in some way throughout her short, yet very memorable life. Mary was born on January 29, 1960 in Sioux Falls to Mick and Bonnie McCauley. Mary graduated from O'Gorman High School in 1978. She married Michael Danielson Sr. on February 29, 1980. She had been employed for home medical equipment billing for 20 years and had been managing the billing process for the last year. Mary was dedicated to her family; she enjoyed spending time with her children and grandchildren. She also enjoyed playing the piano, shopping and spoiling the kids. Mary is lovingly remembered by her husband, Michael Sr.; three children, Catherine Danielson of Sioux Falls, SD, Michael. Jr. (Nicole) Danielson of East Wenatchee, WA, Carrie Danielson of Wright, WY. Her father Mick McCauley, Sioux Falls, SD; sister, Susan (Buck) DeSchepper, Sioux Falls, SD, brother, James McCauley, Sioux Falls, SD, and five grandchildren. She was preceded in death by her mother and several aunts. Visitation will be Sunday, 5 PM at Barnett-Lewis Funeral Home with a Scripture Vigil and Rosary at 7 PM. Mass of Christian Burial will be Monday, 10 AM at St. Katharine Drexel Catholic Church with burial to follow at St. Michael Cemetery.